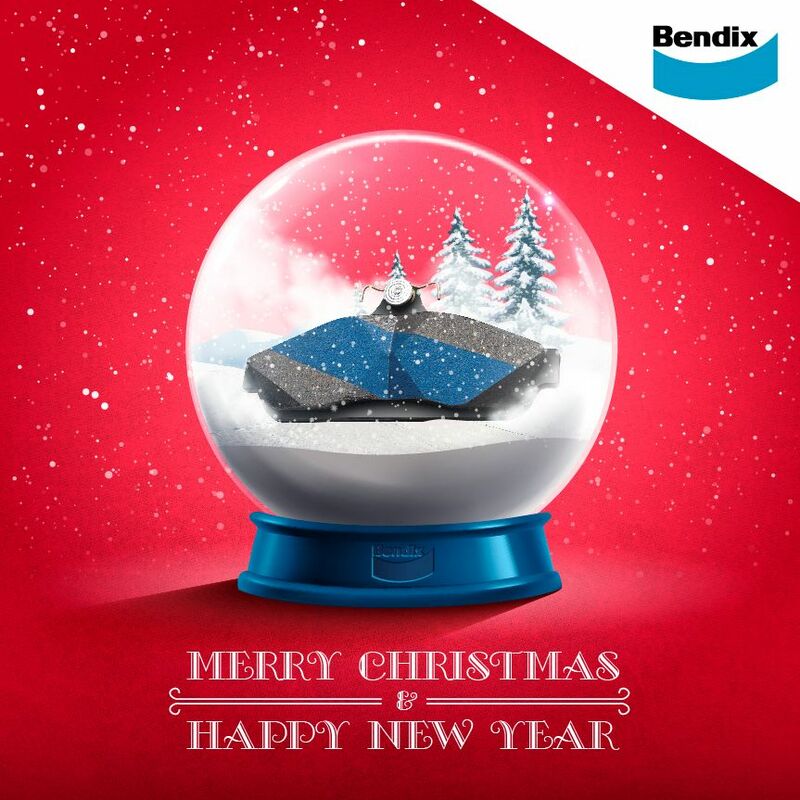 Post subject: Merry Christmas and Happy New Year from the Bendix Team! We are humbled with the responses to our tech and Cars of Bendix program, and would like to thank everyone for making 2018 such a great success. 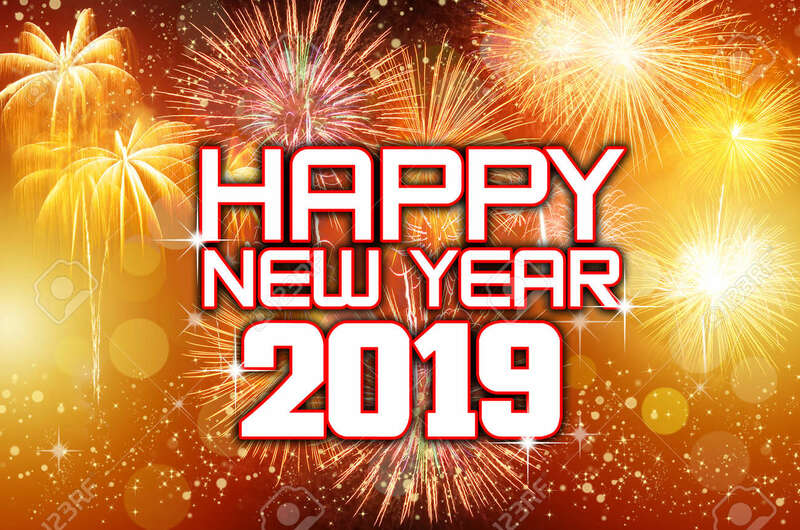 We look forward to sharing more brake information, car culture and great offers in 2019. Our Forum Admins will be on holiday leave from Saturday 22nd December 2018, and will be back in the office on Monday 7th January 2019. Also, our CRM team at Ballarat will be away from Monday 24th December 2018 and will be back on the 2nd January 2019. Post subject: Re: Merry Christmas and Happy New Year from the Bendix Team! and the same to you! thanks for your advice & info through out the year.